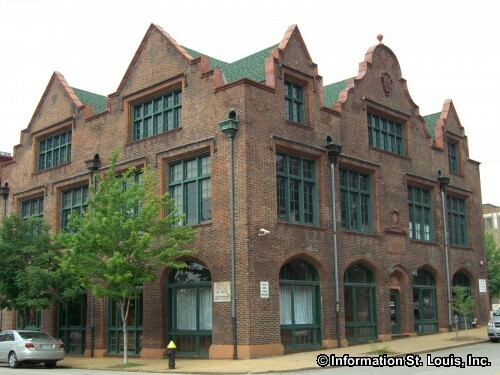 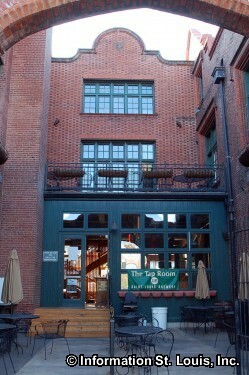 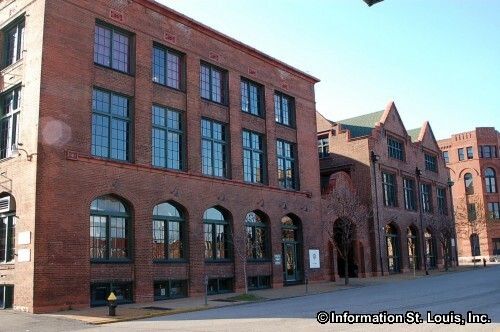 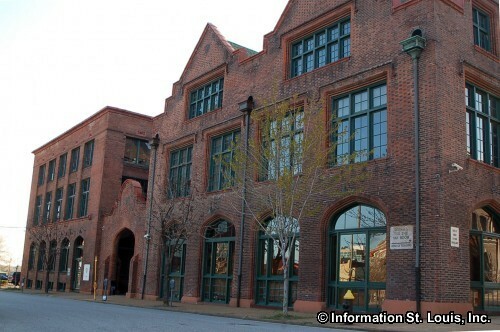 The Schlafly Tap Room is located in downtown St. Louis, Missouri in two restored historic buildings that were built in 1902 and 1904 to originally house a print shop. 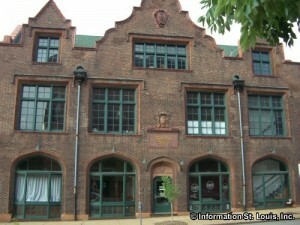 Being the first brewpub in Missouri, patrons of the Tap Room will enjoy Schlafly's 10 regular varieties of beer, plus the seasonal beers that Schlafly brews, as well as live music, and a wide selection of food from the menu. 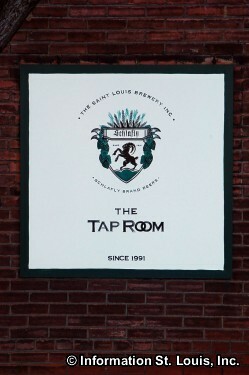 Special and annual events and festivals are held throughout the year at the Schlafly Tap Room.